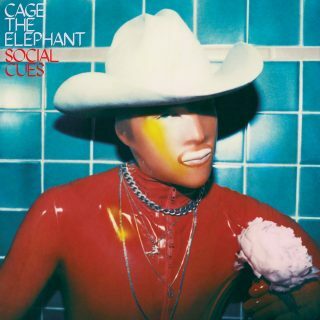 Cage The Elephant : Social Cues album download | Has it Leaked? Social Cues was written while frontman Matt Shultz was grappling with the dissolution of a relationship. In an effort to better sort through everything, he “explored the hidden recesses of his psyche, creating characters to tell different parts of his personal story,” according to a statement. Excited for this one!! Ready to let go was great! Super excited for this. Ready to Let Go is a nice little radio-friendly Cage song, but House of Glass really has me hyped. Sounds like a return to their weirdness that they explored in Thank You, Happy Birthday. I neeeed it! We need that leak! How this hasn’t leaked yet is beyond me. So many people have gotten early copies.